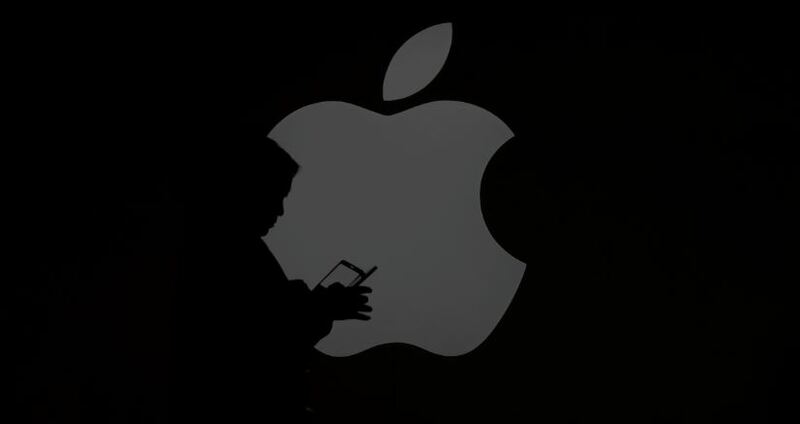 A former employee of Apple Inc (AAPL.O) has been charged in a US court for stealing trade secrets. He allegedly downloaded a blueprint related to a self-driving car to a personal laptop before trying to flee the country for China. According to reports Xiaolang Zhang, disclosed intentions to work for a Chinese self-driving car startup and booked a last-minute flight to China after downloading the plan for a circuit board for the self-driving car. Details of the criminal complaint showed that Zhang had been hired to develop software and hardware for Apple’s autonomous vehicle project, where he designed and tested circuit boards to analyze sensor data. This scheme is said to have been hatched in April when Zhang took paternity leave and traveled with his family to China.